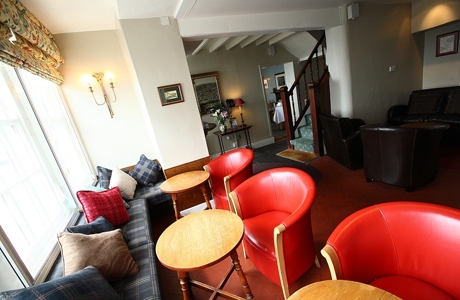 Built in 1700’s the hotel now has a well earned reputation for traditional ales, fine wines and good food. 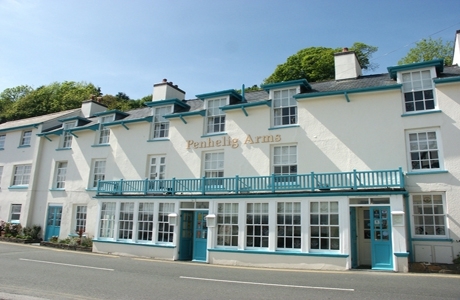 Penhelig Arms is a 5* rated Inn. 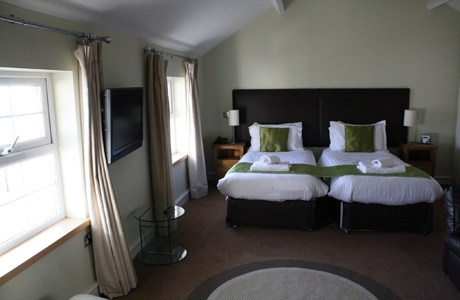 Within the hotel itself there is a range of attractive, individually decorated rooms, complete with all modern facilities – and almost all with beautiful sea views. 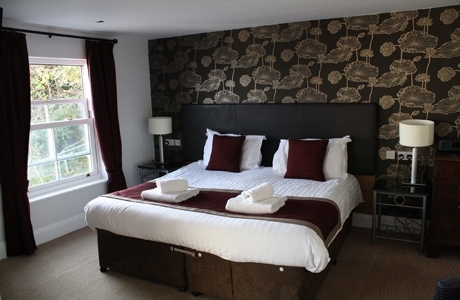 These rooms retain the style and character of the historic inn. 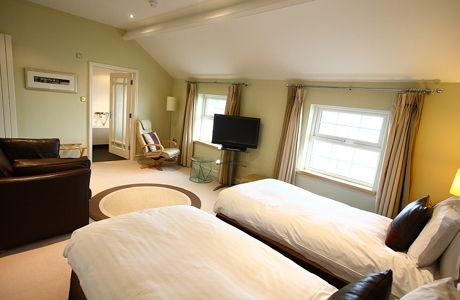 There are also a few unique suites including Penhelig House and Bodhelig. 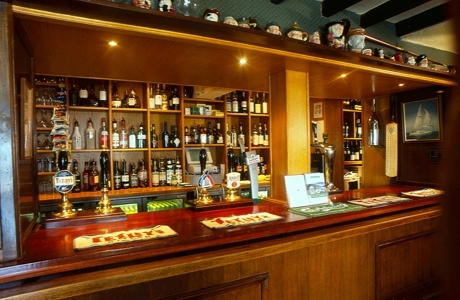 The diners’ and residents’ bar adjoins the restaurant, upon whose reputation the hotel has been built. 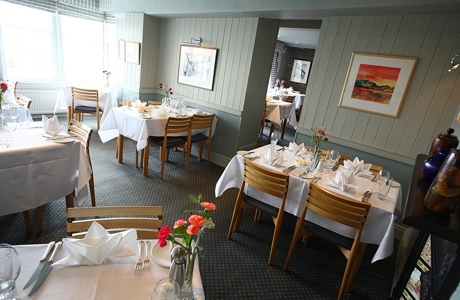 With its convivial atmosphere the restaurant has been warmly commended by leading guides. 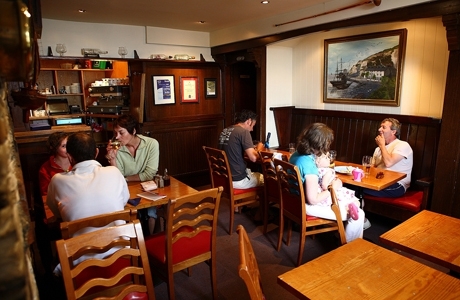 The Fisherman’s Bar serves traditional ales, fine wines and imaginative bar food, some locally caught!